The way we pay is changing and this is impacting a variety of industry sectors including retail, hospitality and increasingly, transportation. 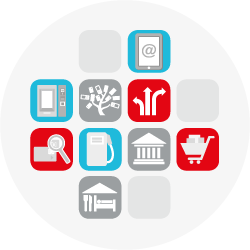 Consumer behaviours are driving demand for improved user experience and customer service, core to which is a seamless and safe payment option. 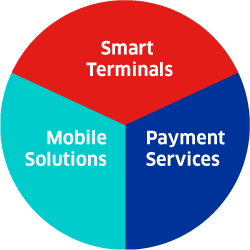 This way of thinking is not limited to one particular generation with the convenience of new payment methods grabbing the attention of varying demographics of consumers and commuters alike. 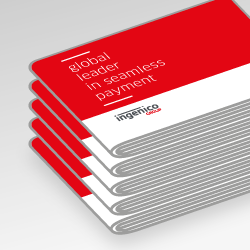 Ingenico Group has produced this eBook to illustrate some of the key research points within the transportation industry as well as the challenges the current infrastructure faces. 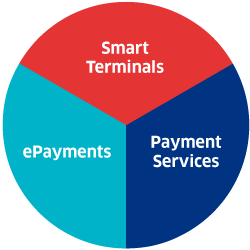 It also explains how open loop payment systems work, citing some of the key benefits and successes that can be accomplished through working with the right partner to create a seamless transport payment system. 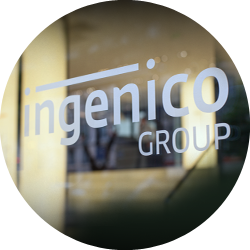 I consent to Ingenico processing and using my personal data to deal with my request and also send me further marketing communications in accordance with Ingenico Privacy. I know I can withdraw my consent at any time by using the “unsubscribe” option in the email I may receive or by contacting an Ingenico Data Privacy Officer.